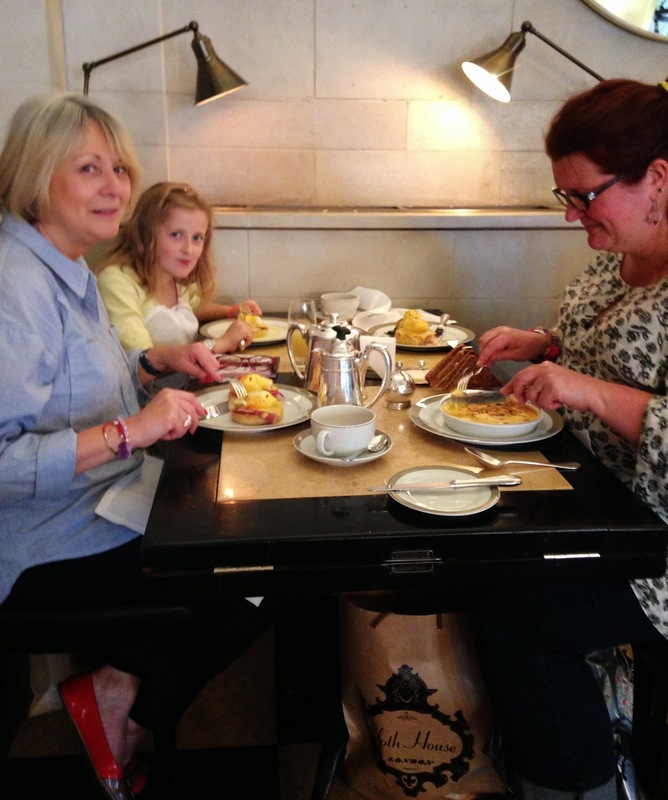 Miss Belle, Jo, Ange and I got the early train to the Big Smoke , hoofed it down to Berwick Street and spent a few pennies in the lovely Cloth House, over to The Wolseley for brunch - plenty of Eggs Ben and Arnold Bennett, Liberty, taxi to Islington, Ray-Stitch - swoon, New Designers with Mandy, taxi to Hakkasan, walked the Jivara Bomb off back to Euston. Must file the itinerary for next year. 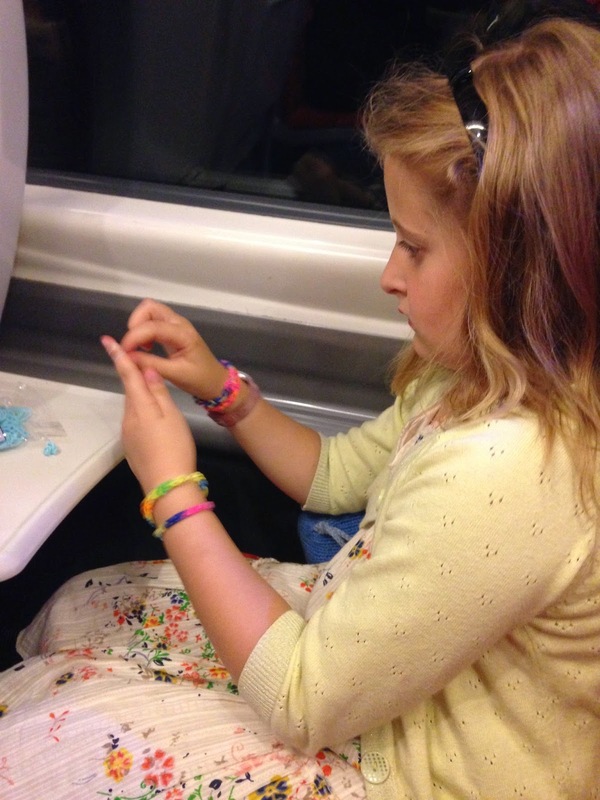 Loom bands on the train of course, I got sucked in to the Hello Kitty Sudoku. I am / Am I ? a Maker ?